I read this article and found it very interesting, thought it might be something for you. 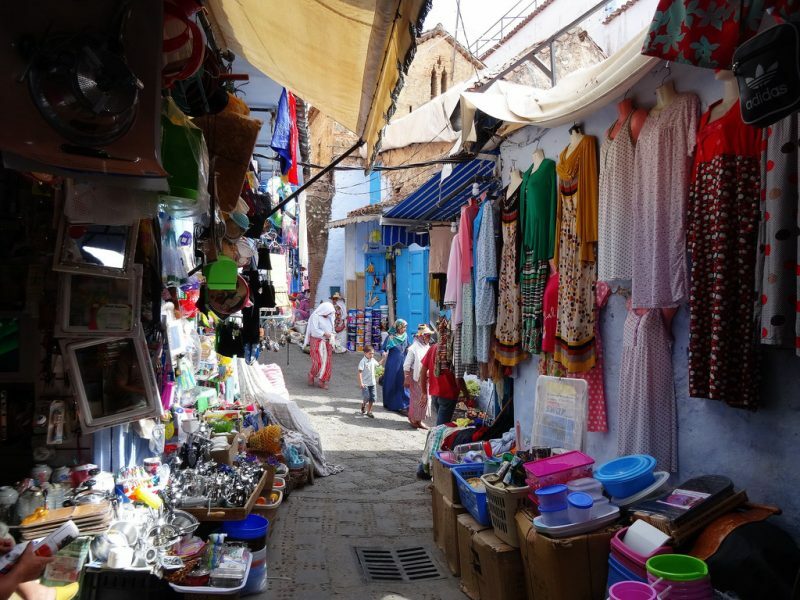 The article is called 15 Things to Know about Berber and the Culture and is located at http://trip-n-travel.com/listicle/21991/. The term ‘Berber’ was believed to be first used centuries ago by the foreign conquerors. 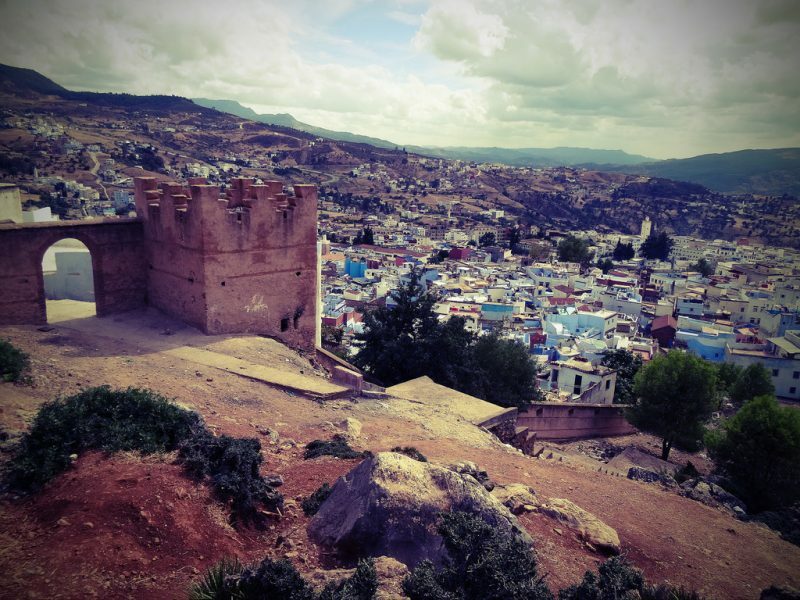 Believe it or not, the history of the Berber goes all the way back to the prehistoric times. They’ve been around for at least 4,000 years or maybe more. They fought against the Romans, Arab, and French invaders, so calling themselves ‘amazigh’, which means proud raiders. Although the Romans and the others have tried to colonize these Berbers, but the community has managed to survive and preserve their own identity and culture. 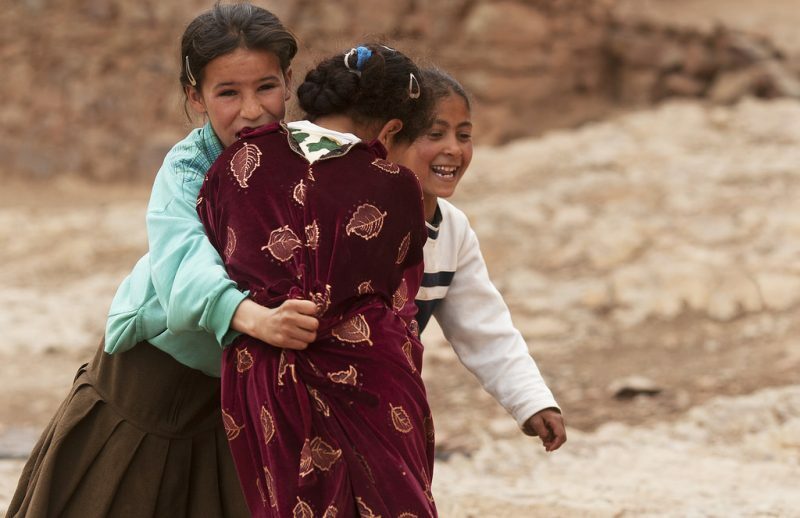 Berbers, in a general sense, are light skinned people called by many names. They basically are non-Arabic tribes that are often referred to as Arab-Islamic. 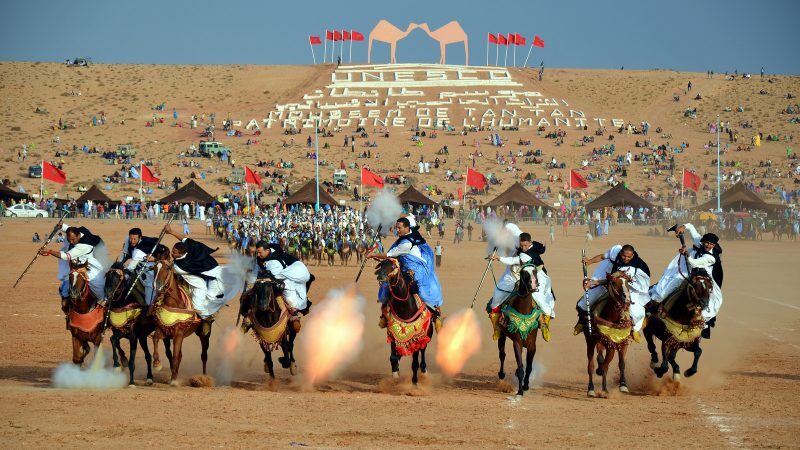 This Moroccan pre-Arab culture has somehow ruled unconquered for thousands of years. It was the Arabs who came up with the name ‘Berber’, and today most of the Moroccan population is Moors, Arabs or Berbers. The majority of the Moors in medieval Arabic Spain were believed to be Berbers, who actually adopted the Arabic Moslem culture and taken Arabic as their primary writing language. 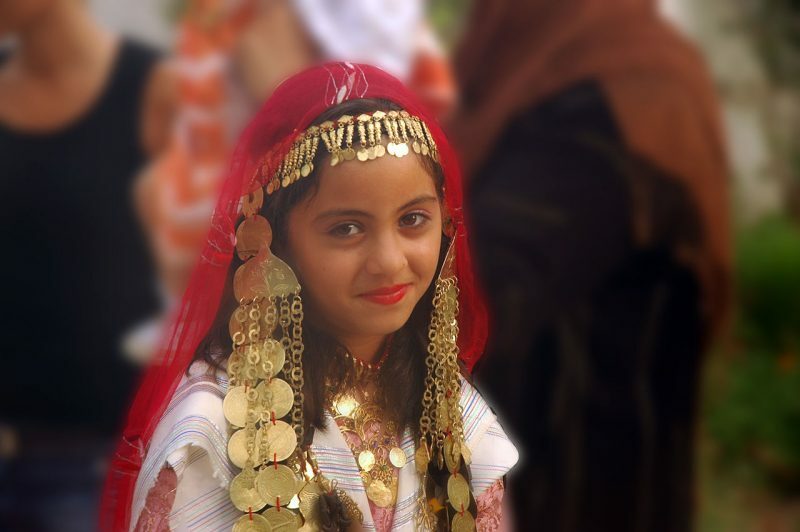 The Berbers were believed to have expanded their stronghold into the Sahara, however, much of Berber culture trace their lineage to Yemen. The North Africa, on the whole, is believed to have been inhabited by the Berbers since at least 10,000 BC. The cave paintings found in the Tassili n’Ajjer region of Algeria are evident of their existence, among others found in Libya. 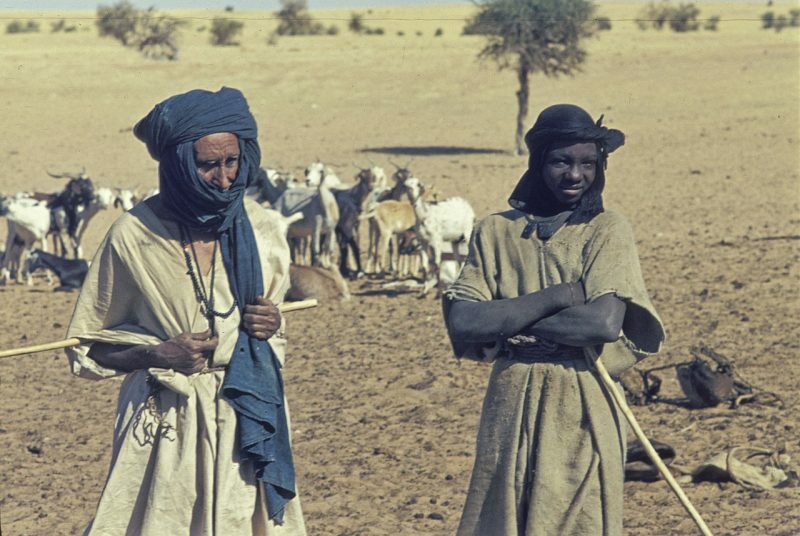 The North African populations were believed to be the direct descendants of the makers of the Capsian and Iberomaurusian cultures, with a much recent intrusion linked to the Neolithic revolution. The proto-Berber clans were believed to have evolved from these prehistoric communities. No Berber race can be distinguished from their origins. Uniparental DNA analysis has managed to establish links between the Berbers and other Afro-Asian races in Africa. Additionally, genome analysis has established a common ancestral component between the Berbers and the Maghreb communities, which dominate among Tunisian Berbers. 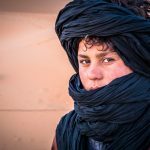 Berbers notably account for as many as 80% of the population in Morocco and Algeria, over 60% in Libya and Tunisia, and 2% in Egypt, altogether some 50 million people. 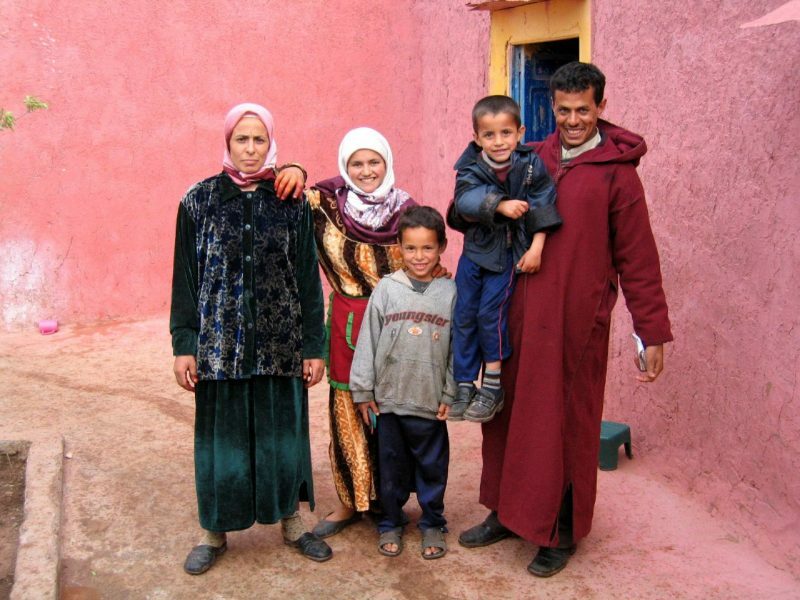 Morocco has the majority of the Berbers, almost 40% of the population, however, a proper census for the Berbers has never been taken and the figures cannot be considered as concrete figures. 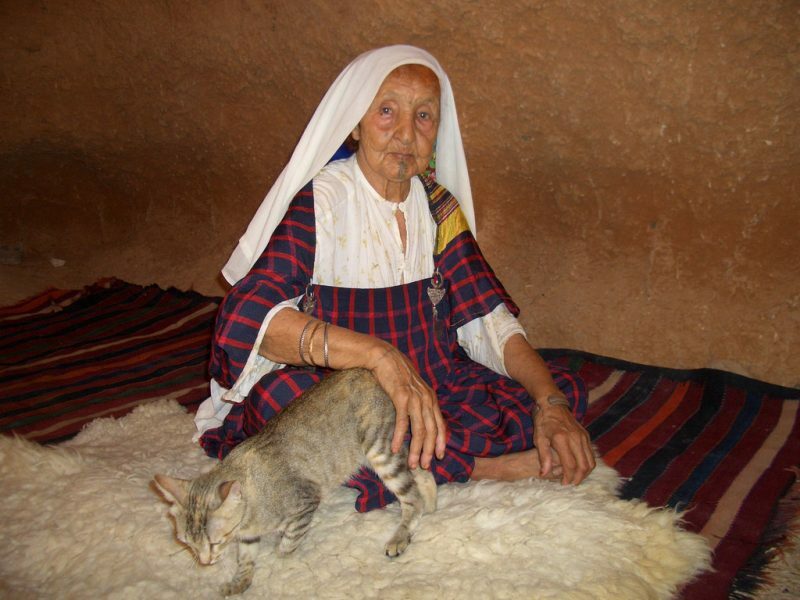 Although the majority of the Maghrebis are of Berber ancestry, only a few scattered ethnicities have managed to establish their stronghold and preserve their culture. They can be divided into three main groups with distinct dialects: the Chleuhs living in the High Atlas regions in Morocco, the Riffians, and the Central Moroccan Amazigh. They are also found in neighboring countries such as Libya, Algeria, Tunisia, and Egypt. Berber languages constitute a branch of the Afro-Asiatic family, with other branches being Egyptian, Semitic, Chadic, and Cushitic. They show a high degree of homogeneity in their grammar and bears a strong resemblance to the Semitic languages than to other languages. The majority of the African population speak Berber languages, while smaller Berber communities can also be found as far east as Egypt. The Berber literature is mostly oral that includes many traditional stories, such as tales of animals, tales of kings and princesses, stories involving monsters and ogres, and a myriad of other historic tales that base the foundation of the Berber society. As far as the poetry goes, it revolves around music, which unlike the stories and tales is generated around a diverse range of subjects. 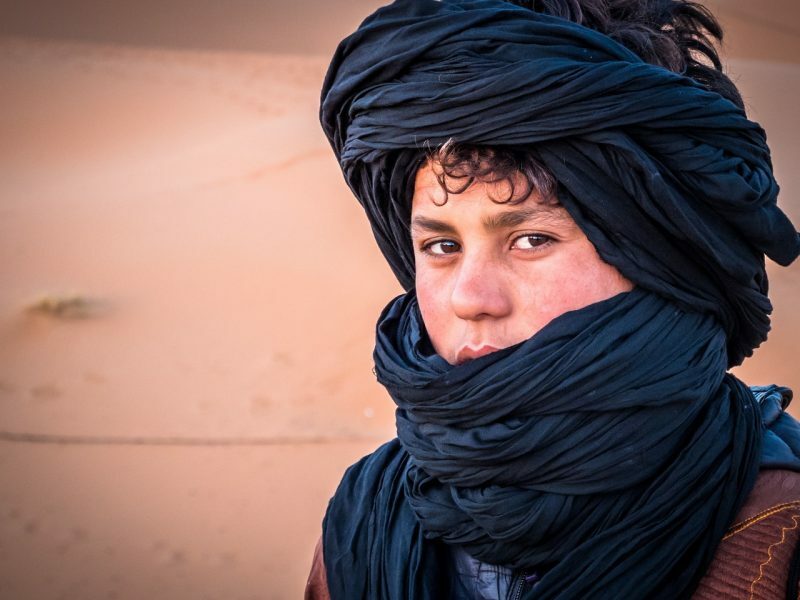 As a legacy of the Arab conquest, virtually all Berbers belong to the Muslim community, and like most North Africans, are mostly Sunni Muslims, while the Mozabites of the Saharan Mozabite Valley are Ibadi who traces their origins back to the 7th and 8th centuries. Little relevant detail can be found in the nature of the Berbers’ pre-Islamic religion and beliefs, although, many ancient Berber beliefs were gathered locally. Traditionally, social organization was quite segmentary with relations between the families mediated by the head of the families, or elders. But the Berbers have always been fierce about their independence, and any intrusion or control over their lives resulted in strong resistance. North African history is strongly segmented, constantly stirred by new alliances and realignments. On very rare occasions in their history were Berbers able to put together something of a unified nation. The art of the Berber stronghold in its many forms is strongly linked to utilitarian objects, mostly pottery, weaving, and jewelry. Every artisan expression is characterized by geometrical, non-representational patterns, which hasn’t changed or altered with since medieval times. 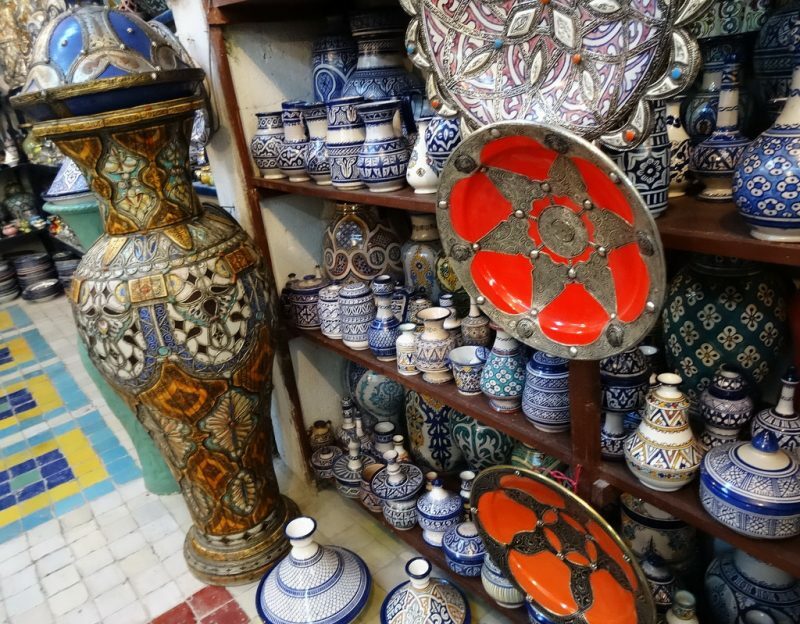 Some of the most appreciated and remarkable examples of the Berbers’ artistic expression are the pottery of Kabyle and Chawia; the silver jewelry represented by the Kabyle tradition; the fortified structure of the Moroccan Ksars, with intricate decorative patterns, and; the several textiles spread throughout North Africa. 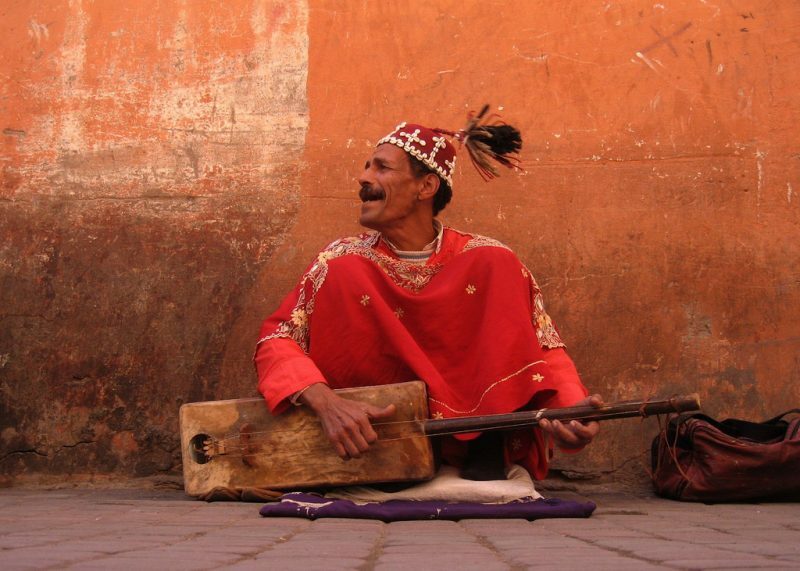 The traditional music of North Africa boast a wide range of regional styles, and among the best known are the Berber Music, Moroccan Music, the Tuareg music of Burkina Faso, Mali and Niger, and the popular Kabyle, Gasba and Chawi music of Algeria. 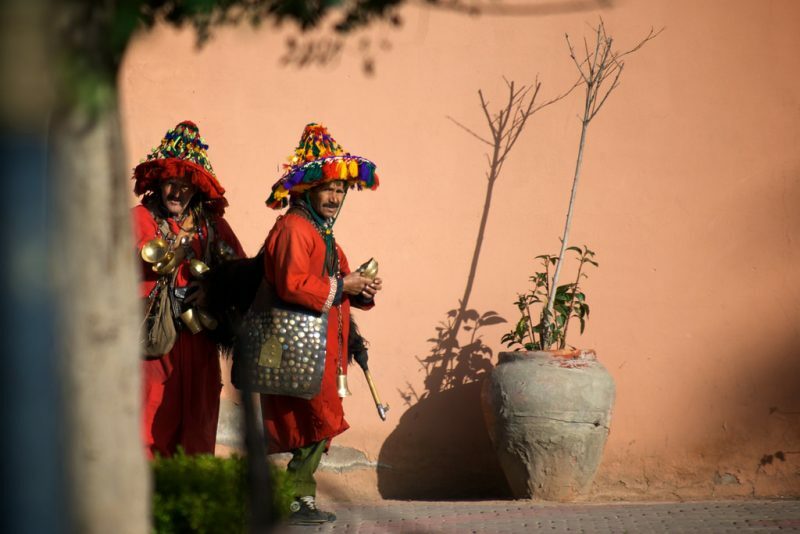 There are three main varieties of Berber folk music: the village music, the ritual music, and the music performed by the professional musicians. Women are believed to be the carriers of the cultural and ethnic identity through their diverse art forms. The wedding ritual is considered a very traditional practice in Berber culture, which is famed by their distinguished makeup. Black charcoal is applied on the eyebrows as eyeliner, with rouge on the cheeks. The tattoo on the chin and nose is quite a catch. 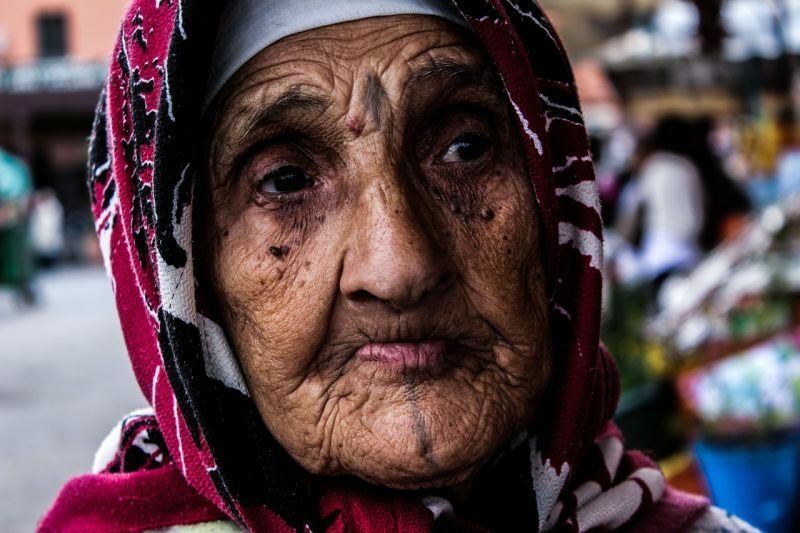 Although, tattooing is no longer practiced by the Berber women, and is considered a violation of the Islamic law. The Berber cuisine refers to the traditional cuisine of the North Africans which has evolved a little over time, and which differs from region to region and among different Berber groups. 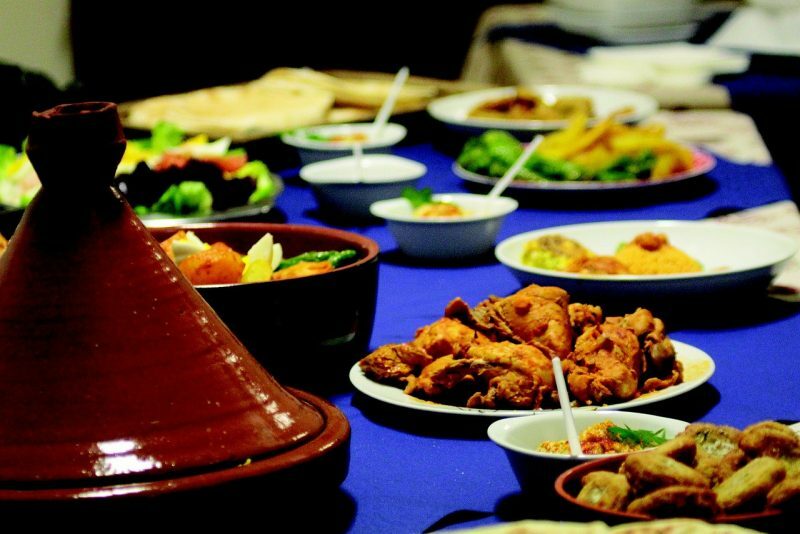 Moroccan cuisine is an exotic mix of Mediterranean, Andalusian, Arabic, and Berber cuisine. The principal Berber delicacies include couscous, tagine, pastille, baghrir, bouchiar, and bread among others. 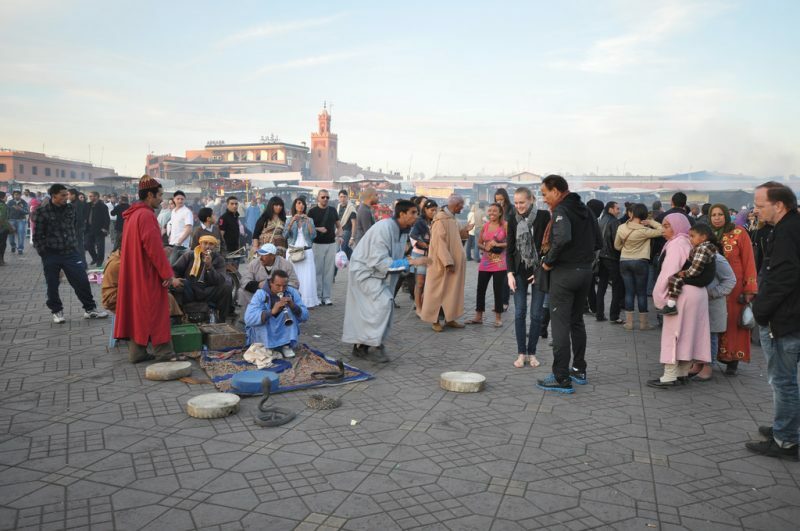 Festivals and celebrations are an important aspect of Moroccan culture. 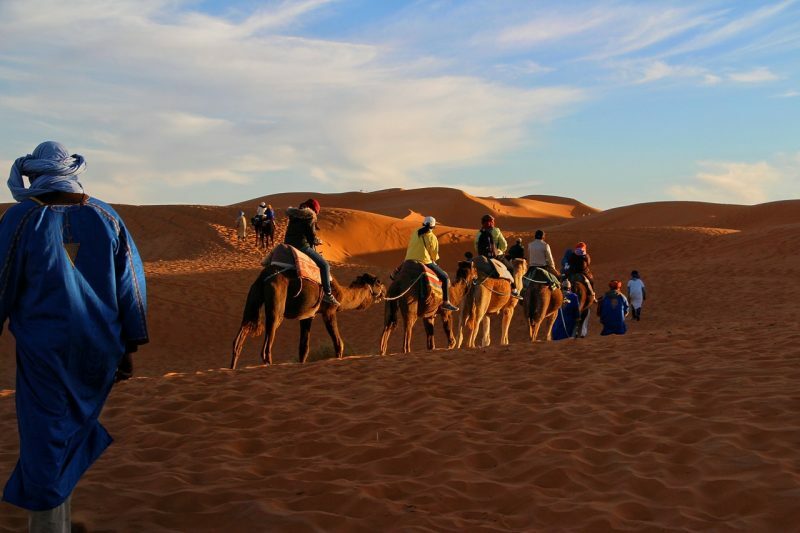 Visit Morocco during one of the many festivals to witness centuries-old Berber customs still practiced in today’s modern world. One such popular celebration is the Imilchil Marriage Festival, commonly known as the Betrothal Festival, a large gathering of the neighboring villages where young girls and boys meet to find a suitable husband or a wife. Around 40 or so couples take wedding vows on the same day.